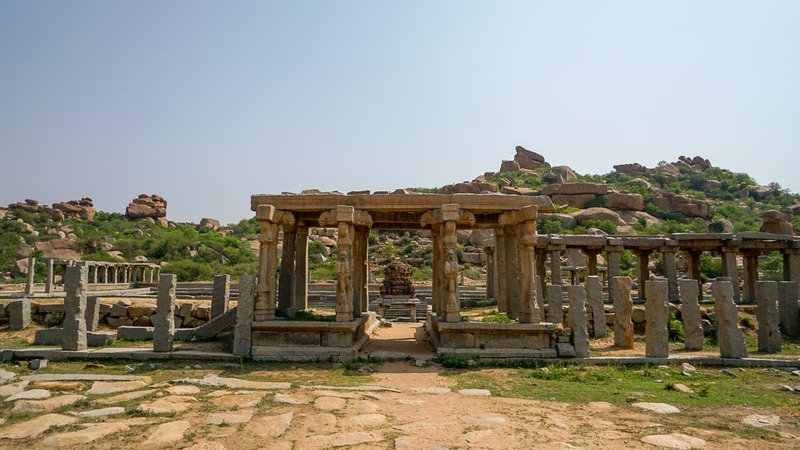 Explore the dreamy ancient landscape of Hampi, sign up for a yoga course in Mysore and check out the cafe and bar scene in Bangalore. 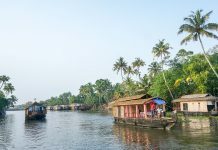 This itinerary is perfect for those with a week off and want to explore the laid back side of India. 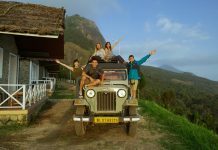 After going through the quintessential first timer’s route in India and the dreamy highlands of Kerala, this time we explore Karnataka, the southwest Indian state (right above Kerala). 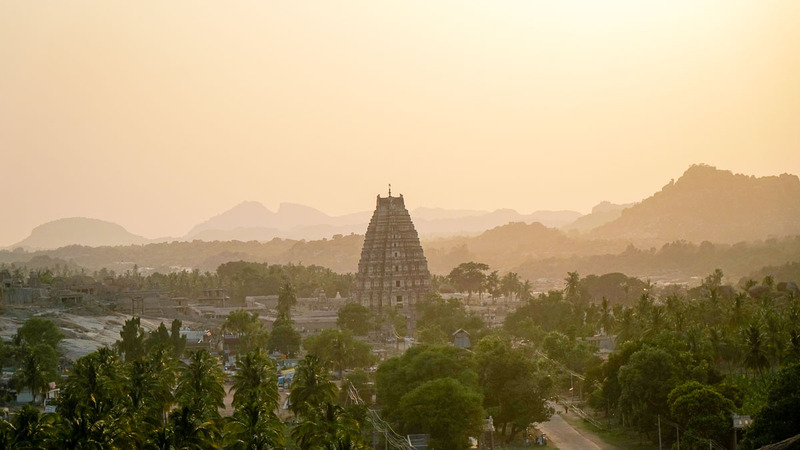 Start your trip by flying direct from Singapore to Bangalore via Scoot — the capital of Karnataka, blessed with fairly mild weather all year round (~16 – 35°C). 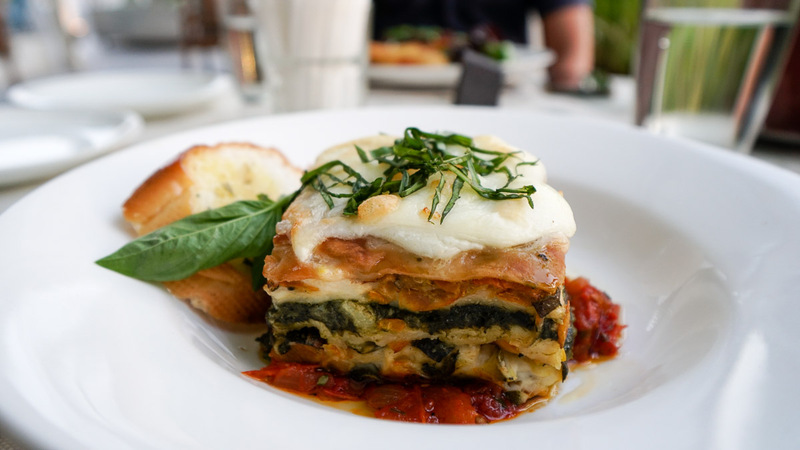 Soak up the vibes in this epicurean city with plenty of chill bars and cafes to check out. 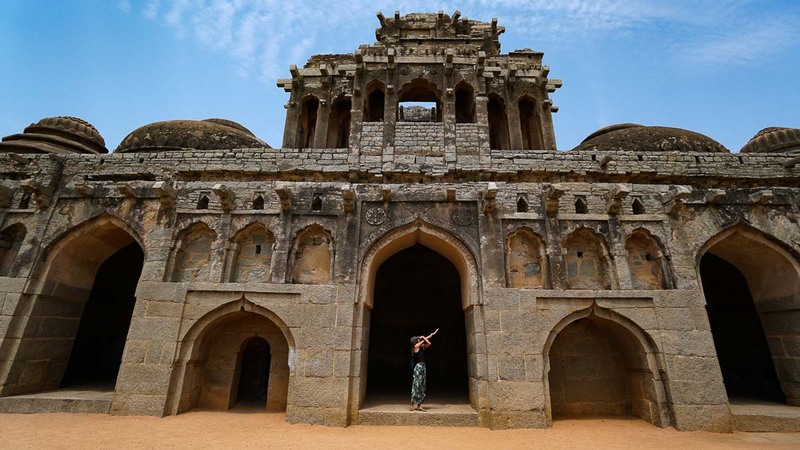 Finally, saving the best for the last is the ancient city of Hampi — an overnight bus north of Bangalore. 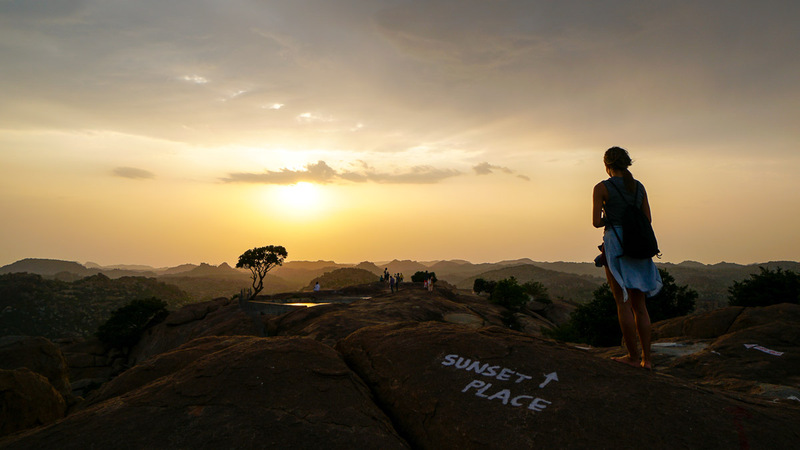 Catch paddle pop sunsets over dreamy, boulder-strewn ruins and uncover the stories behind them. 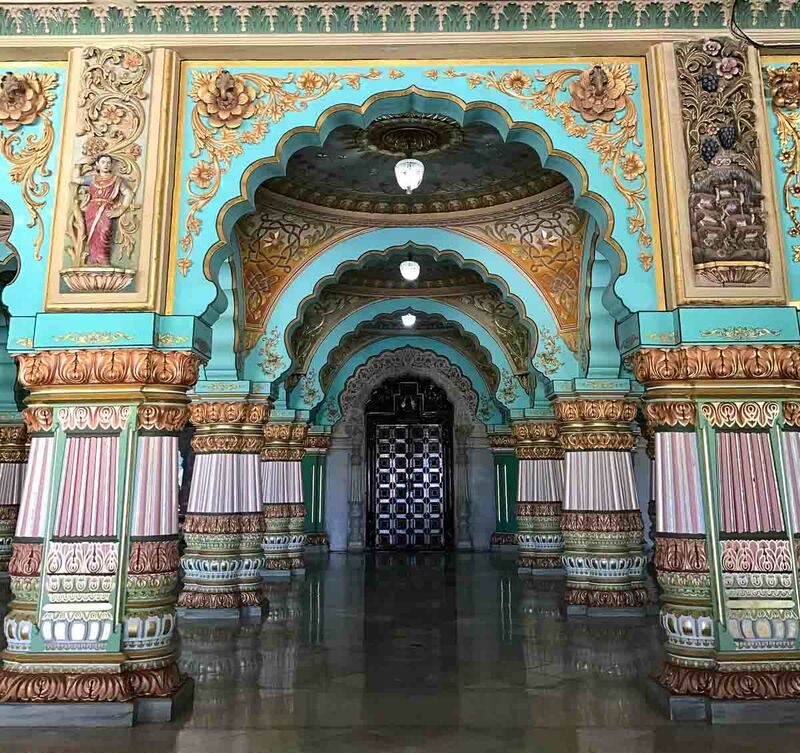 Here’s another series of our 1 week guide to exploring the best of Karnataka — Bangalore, Mysore and Hampi. 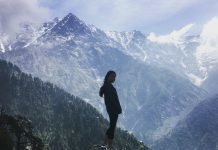 Interested in checking out other parts of India? 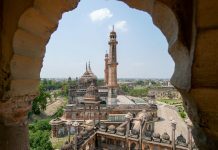 Check out our other guides and itineraries on India. Visa: Apply at least a week ahead at the BLS International Service Centre at International Plaza or 48 hours before on the E-visa website. You will need a printout copy at immigration and also when checking into most accommodations. Currency: Change your Rupees before leaving Singapore. ATMs in Bangalore and Mysore are quite common but will incur a service charge for each transaction. In Singapore, you can get pretty good rates for Rupees at the Arcade, City Square Mall or Mustafa. 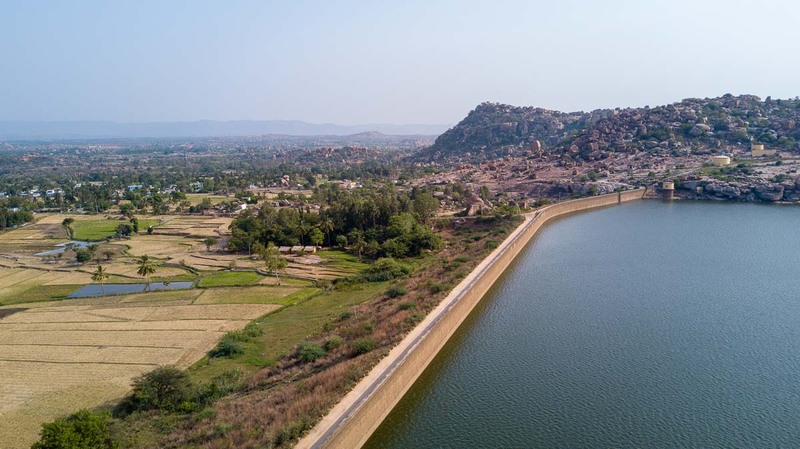 Best time to visit: While the temperature is fairly mild in Bangalore all year round, Summers (May – July) in Mysore and Hampi can hike up to as high as 46°C. Monsoon season from July to mid September may not be ideal for exploring the outdoors but you’ll enjoy fewer crowds that stream in between October to March. Data SIM Card: Bangalore’s airport (Kempegowda) does not sell SIM cards. Apply for your SIM Card in the city as early as possible as these can take up to 12 hours to activate. Head to any Telcom Offices (Airtel, Telenor or Vodafone) and make sure you have all the required documents: 2 Passport-sized photos, a photocopy of your passport and visa. Grab a name card of your accommodation as you may be asked for a local’s contact. Getting around in Bangalore: Uber pool works pretty well in Bangalore and are in fact cheaper than Autos (rickshaws) for short distances of up to 2km. From the airport, the pre-paid taxi costs ~₹1000 (S$20) to Indiranagar — which excludes a highway toll of ₹125 paid directly to the driver. UberGO would probably be ₹600-800. Within the city, there’s a new metro line that stops at some of the major attractions like MG Road, Cubbon Park and Lal Bagh botanical Gardens. 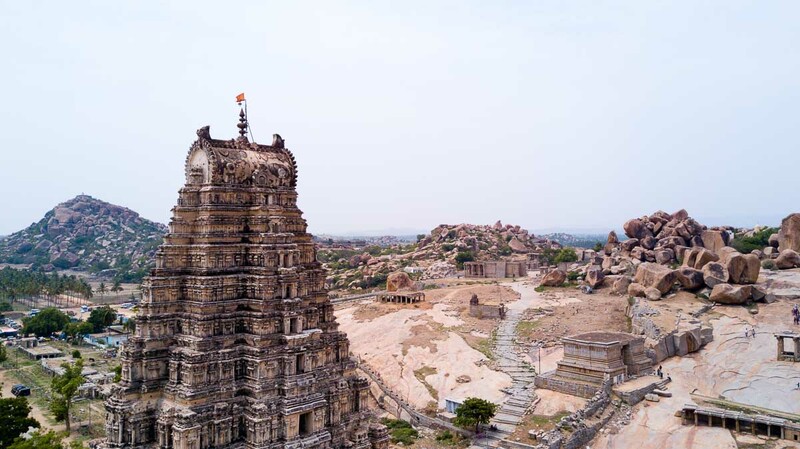 Book your transport from Bangalore to Hampi: We heard going by bus was the most direct and comfortable route so booked our buses via Redbus.in. If you have troubles processing payment, ask the staff at your accommodation to help you out and pay them back in cash. 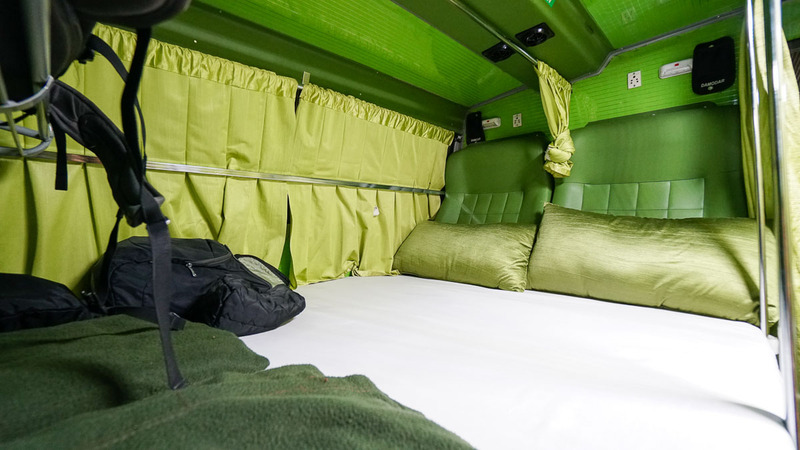 We picked the 10:15pm bus by Green Line Travels which was an overnight sleeper bus — one of the comfiest bus experiences we’ve had in India. 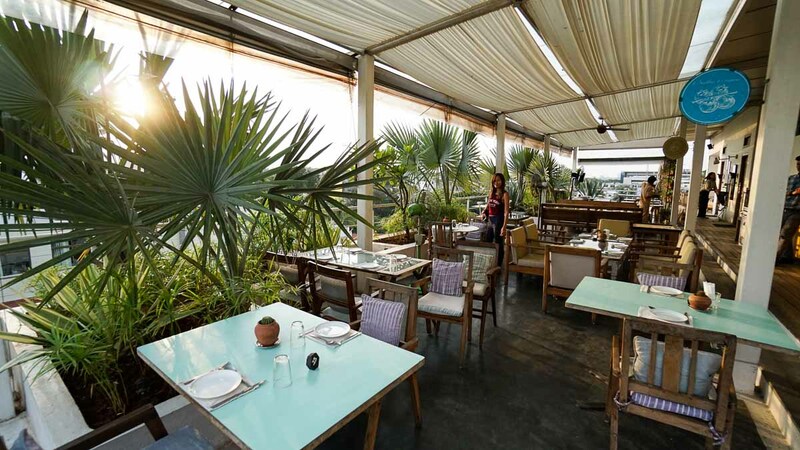 MG Road or Mahatma Gandhi Road is one of the most happening places in Bangalore filled with shops, cafes, restaurants and some pretty class bars. 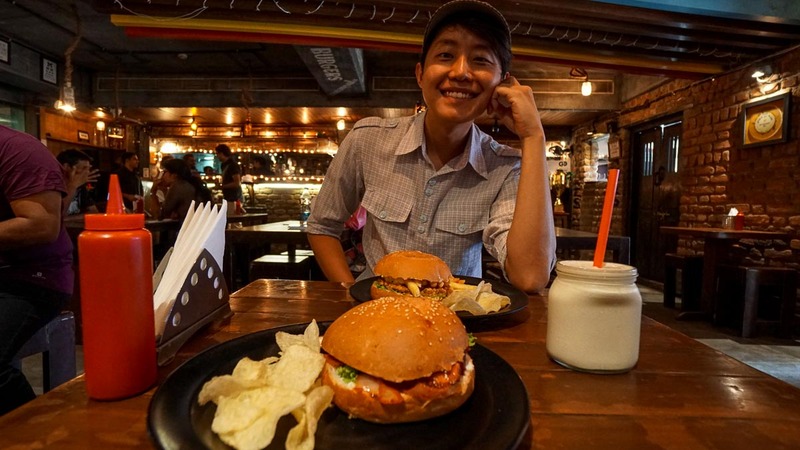 For lunch, we stopped by a cafe called Smally’s, a cosy cafe with interesting burgers and tasty milkshakes (we loved the white malt milkshake). You can take the metro and get off at MG Road station or just hop on an auto and asked to be dropped off along the street. 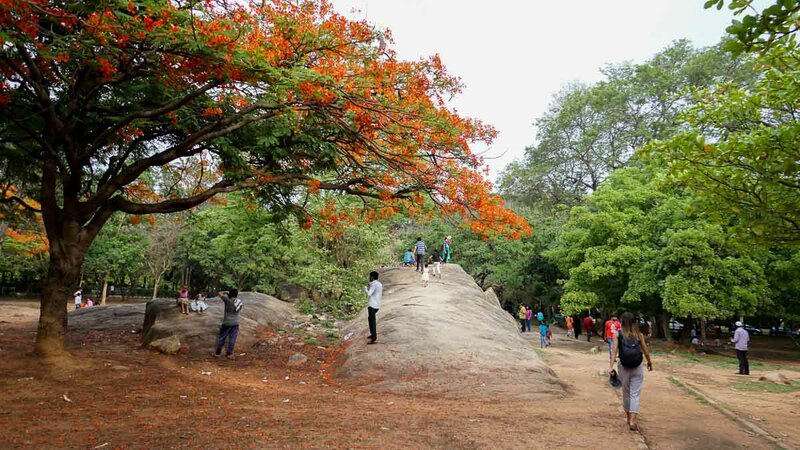 At the end of MG road you’ll find Cubbon Park, a popular place with lots of areas to chill and enjoy the colourful fauna. Spot the iconic State Central Library in striking red. 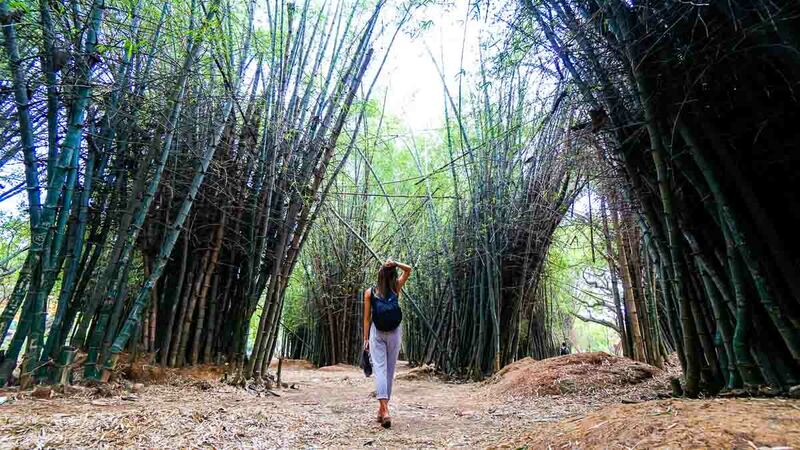 And a walk through tall bamboo shoots. Does this remind you of somewhere in Japan? Alternatively, the Lalbagh Botanical Gardens is another great park to walk through in the later afternoon. 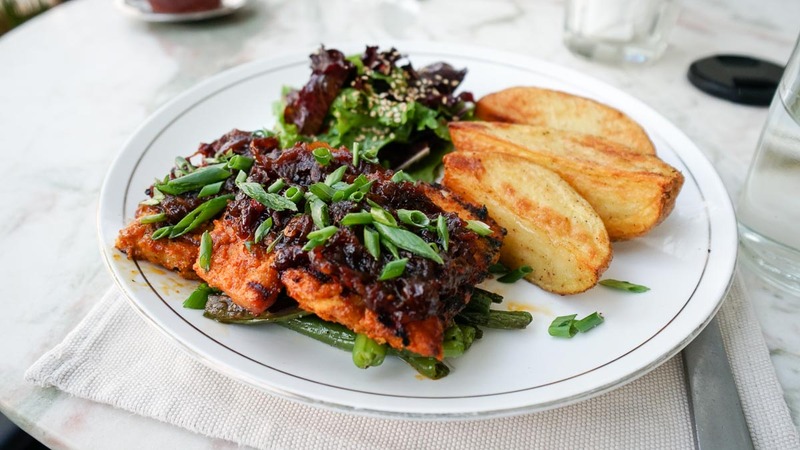 Wind down your day with dinner at Om Made cafe, located on the rooftop along 1st Cross Road. Dishes here are western/fusion and quite affordable but what we loved was the view of the sun setting over the neighbourhood. For those who aren’t ready to end the day just yet, Bangalore has no shortage of chill pubs to check out. 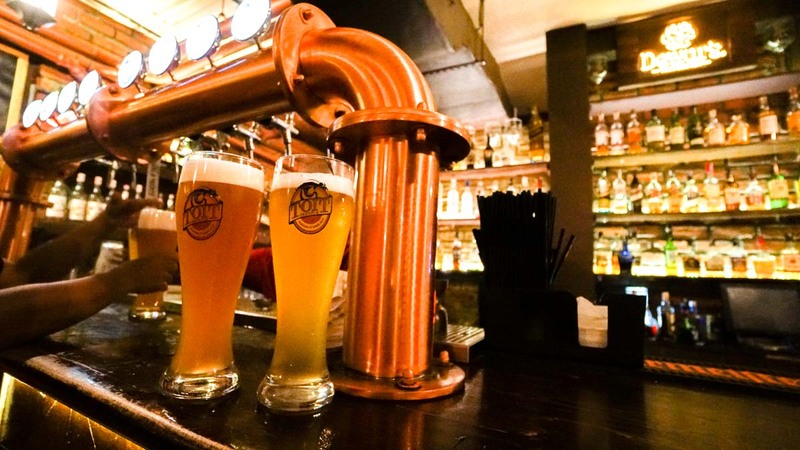 We stopped by Toit Brew Pub filled with young working adults and ₹250 pint beers. 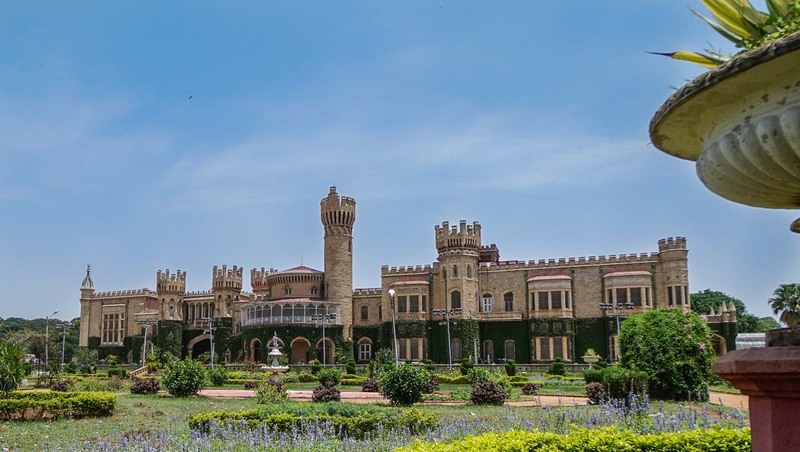 Owned by the Mysore Royal family since the 1870s, you can tour a section of this well maintained palace for a fee of ₹720 (excl. ₹685 for camera fee). Entrance fee includes an audio guide available in English so you can listen to the stories around the palace by hitting the corresponding numbers around the palace. 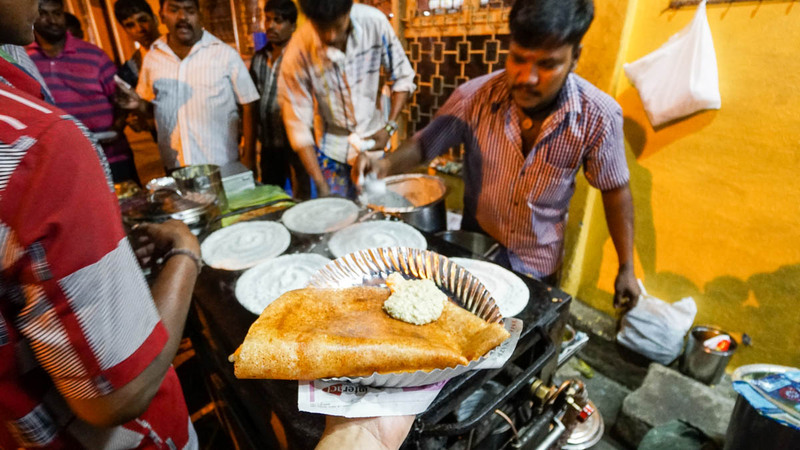 Located on Visveswarapuram street (auto drivers know it as VV Puram Food Street), this street has all the best street food, freshly made on the spot including my favourite Pav Bhaji and the crispy masala Dosai. There are a few companies that provide overnight sleeper buses to Hospete (20minutes away from Hampi via an auto). We boarded the 10:30PM bus (₹770/pax) and arrived around 4:30AM just in time for sunrise. Thankfully the seats (or rather beds) were super spacious and we slept through the rocky ride. Make sure to book the buses the night before as these usually run quite full. You can check Redbus.in for bus timings and get a local to help you out with the payment (last we checked, they don’t seem to accept foreign credit cards). 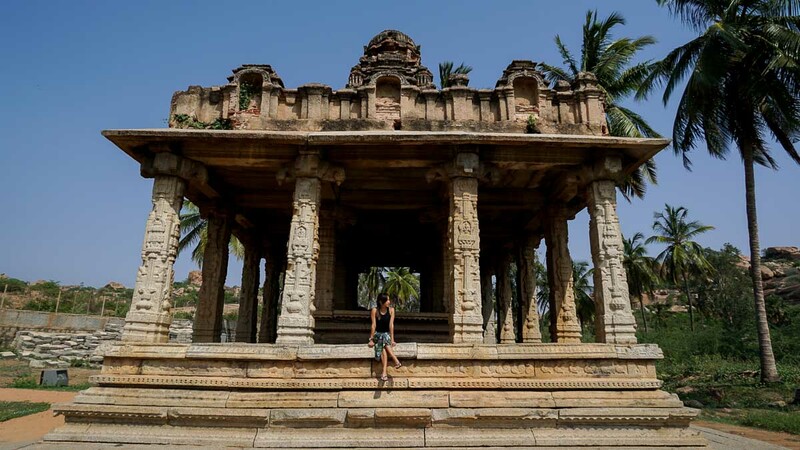 Hampi is the kind of small town where all the locals seem to know each other. 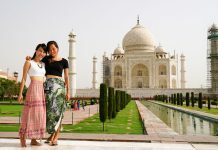 The locals speak an adequate amount of English and are used to interacting with foreigners but at the same time, don’t try to push you to buy stuff like in many touristy cities around India. Every one we’ve met here just seemed really chilled and genuine. It’s a small area that can comfortably be covered in 2 days but we met a couple of travellers who overstayed their plans because they enjoyed the chilled vibes of the place. The boulders also make it a popular spot for natural rock bouldering amongst avid climbers and you can find posters for climbing classes within the various cafes. 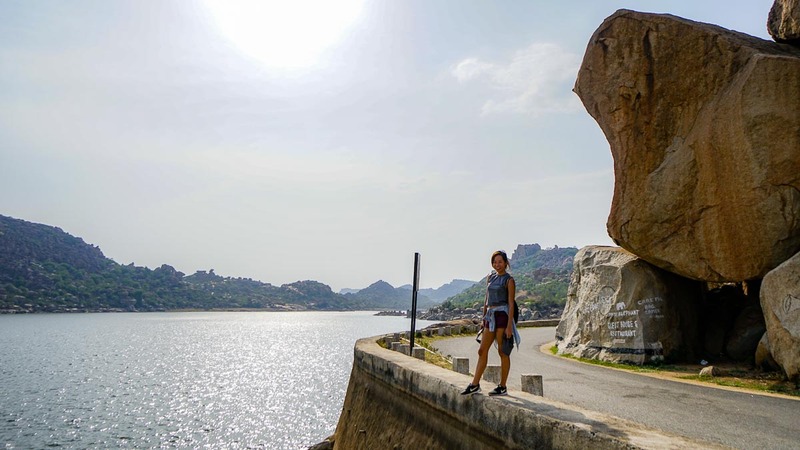 There’s 2 sides to explore in Hampi, the main area where all the main temple ruins are and across the river where it’s quieter but with small charming villages and lookout points to check out on a rented scooter. We decided to start by crossing the river. You can cross via a small motor boat (₹20/pax) that takes up to 10 people across but will usually wait until the boat is almost filled before leaving. If it doesn’t seem like there’ll be people coming along, you can take the Coracle (a small round straw boat) for ₹50 – 100/pax depending on how much you’d like to bargain. Alternatively, it’s also possible to cross the river by hopping over rocks and walking through sections of knee deep waters like many of the locals — this was around May so the water level was relatively low. Getting Around the other side of Hampi: Once you reach the other side, you’ll find rental shops that rent scooters out at ~₹380 for an entire day. There are bicycle up for rent too but if you can ride a scooter, I’d highly recommend getting one. It was May and the average temperature was 45°C in the afternoon so we often had to find somewhere to retreat from 12 – 3PM. Laughing Buddha is like a traveller’s escape. If you’re hoping to find foreign travellers, you’ll probably find them here. 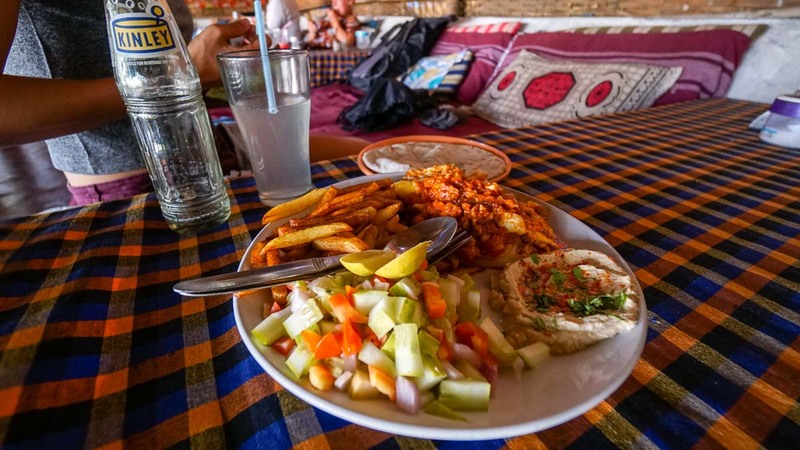 The menu has a wide variety of cuisines including Israeli, Tibetian and of course Indian favourites. We got a Shakshuka and fried rice which were both pretty tasty. 15 minutes from Laughing Buddha cafe (take a left on the main road) is a nice calm lake where you can take a dip. 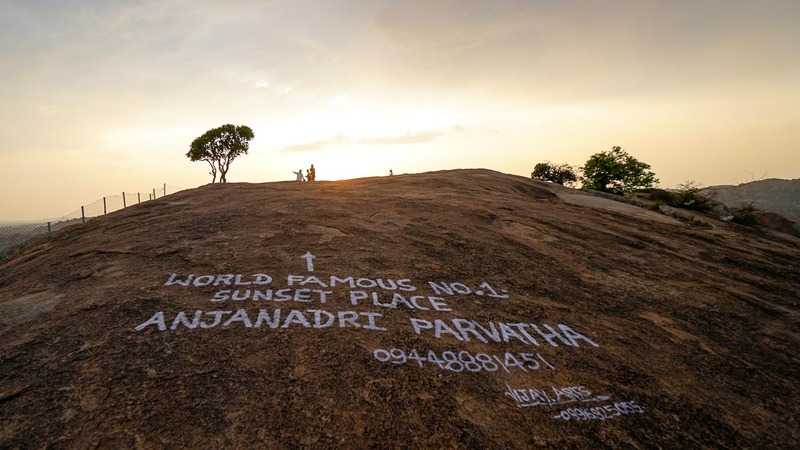 In the post monsoon months, it’s a popular spot for cliff divers — despite there being a sign on one of the boulders saying “Swimming prohibited, crocodiles inside”. You’ll ride past a small village of banana plantations and paddy fields before reaching a bridge with rocks precariously balancing off each other. Come early because this hill has 575 steps to get to the top! It’s also known as Hanuman Hill (Monkey God) so don’t be surprised to see lots of monkey’s lining the sides. They can be quite playful especially to those who reveal their fears. Keep all food and plastic bags zipped up (or not bring them at all) and walk confidently, most will leave you alone. It really wasn’t as crowded as we thought it would be but the sunset was indeed quite spectacular. I’m sure there are better spots around the world but this was worth the climb. Day 2, we took the advice of the guy at our accommodation and hopped on a half day tour (₹500/pax) around the old temple complexes. Scooter rentals aren’t allowed on this other side and some of the sites can be quite far apart to cover on a bicycle. 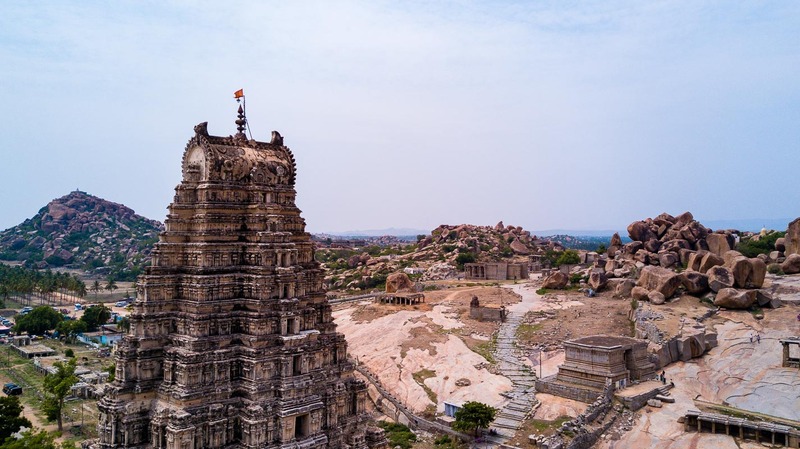 Virupaksha Temple — A UNESCO World Heritage site, this is perhaps the most iconic hindu temple in Hampi and visited by many local tourists as part of their pilgrimage. 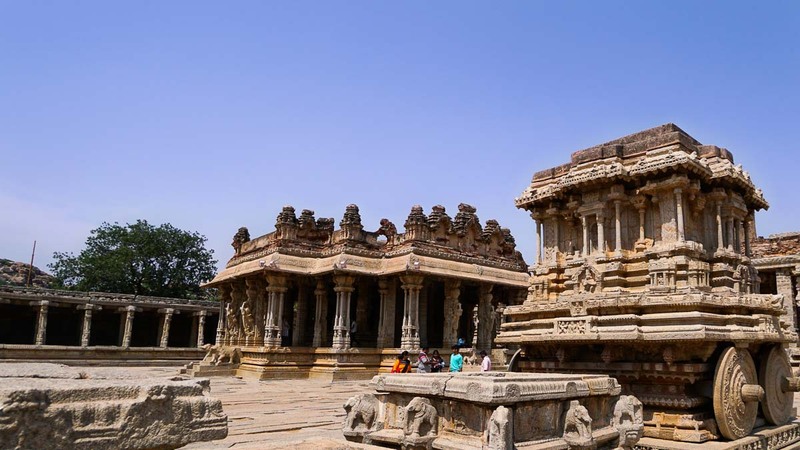 Vittala Temple Complex — It’s quite amazing how well maintained many of these structures were kept and one of the most famous complexes is the Vittala temple complex. Getting a guide here (~₹200) is highly recommended — other than the complex looking quite majestic, there’s a lot of cleverly built-in features you’d most probably miss out without one! 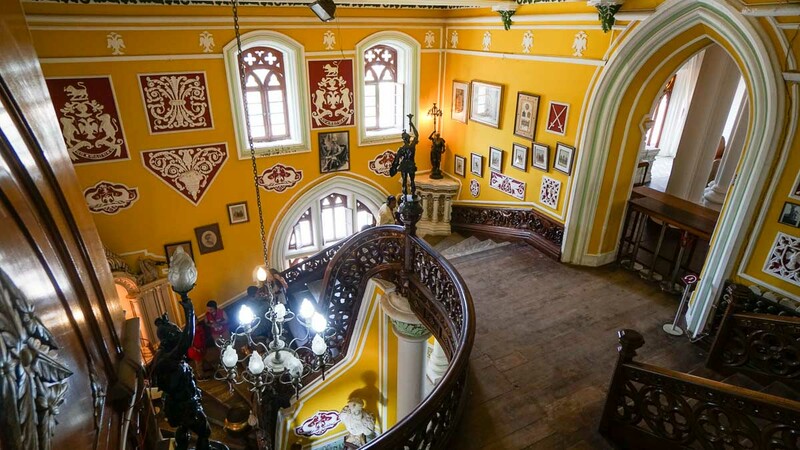 For example, the pillars of the main hall was often used as musical instrument and every pillar would be of different thickness to express a different tone. 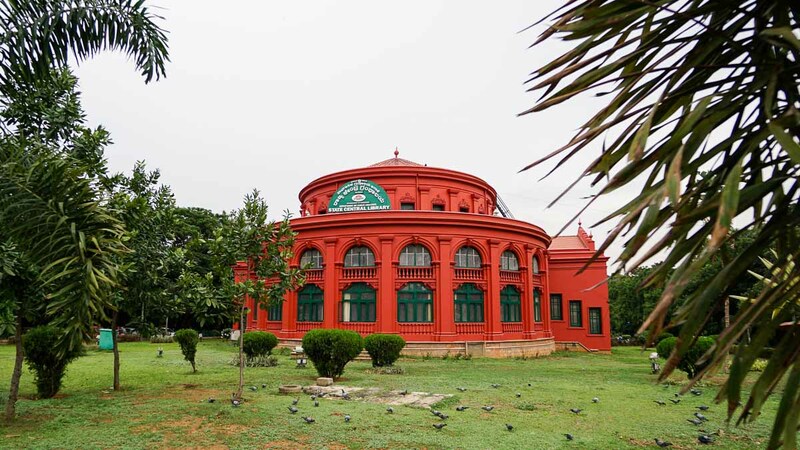 Elephant Stable — This symmetrical building was previously used to park the royal elephants of Vijayanagar. 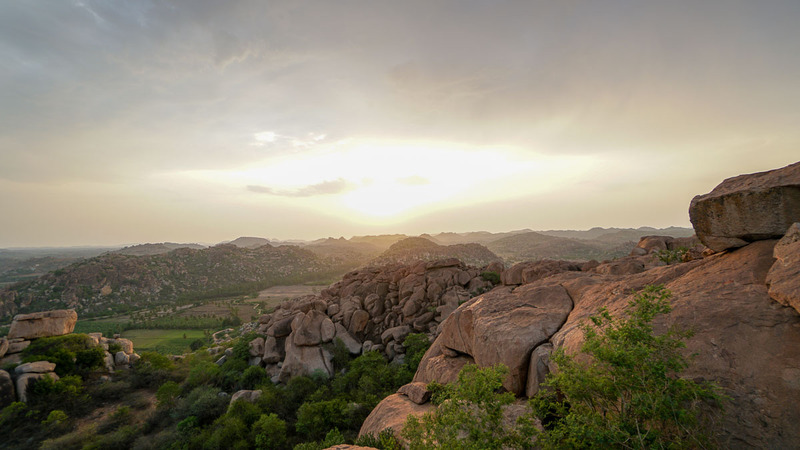 Matanga hill is the highest point in Hampi and perfect to catch a panoramic view of this mystical land. Best time to visit is about an hour before sunset. You won’t exactly see the sun but it casts a dreamy light on the land. 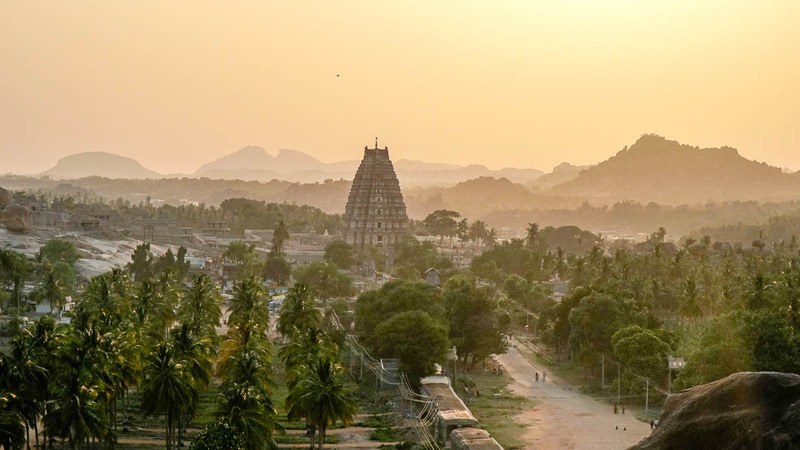 *Pro-tip: Instead of climbing up to the top, stop somewhere at the midpoint where you can catch sight of the Virupaksha Temple. 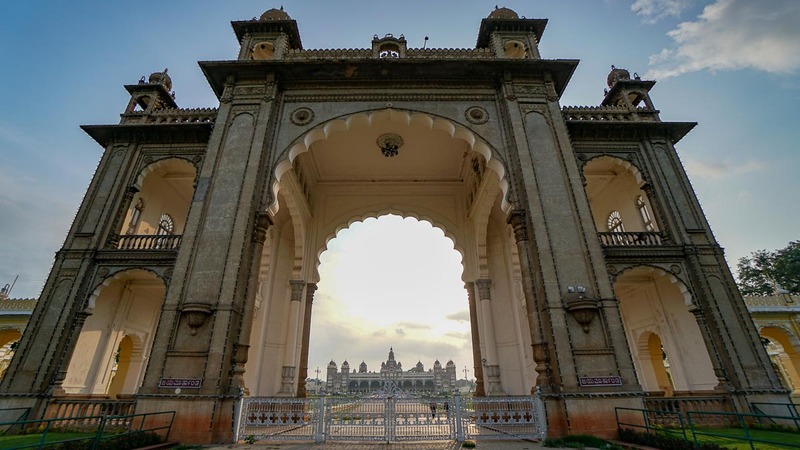 Mysuru by train is about 12 hours away so book an evening sleeper train so you can have a good night’s rest before starting the day right away in Mysore. You’ll need to grab a ride to Hospete station which takes around 20 minutes so do factor in time for that. *Beware of auto drivers who say the place you’re going is closed and offer to bring you to a special festival or a yoga museum (which does not exist). What they will do is bring you to their friend’s shop where the price you pay will be jacked up more than double because you’re paying for the driver’s commission. That said, most of the Auto drivers we flagged down from the side of the road were nice and honest. They’d of course hustle for more than needed. A good way around this is to check the price on Uber or Ola and be firm about the price or move on to the next auto. 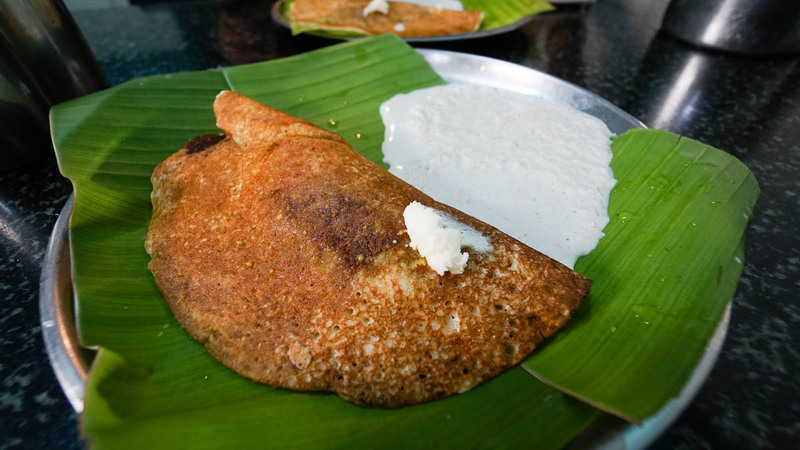 But first, treat your palette to (arguably) the best dosa (Indian pancake) in India. While I haven’t visited enough cities in India to say for sure, this is indeed the best one I’ve had so far! Like the qualities of any good pancake, the outsides are crispy and the inside was so incredibly fluffy!! They do it so well that this is the only item on their menu. Do look out for fakes though as there are a few “Original” Mylari stores along that same road. Said to be the most famous tourist attraction in India after the Taj Mahal, this used to be the residence of the Wadiyars. The design of each room is incredibly intricate although for some reason, many of them aren’t allowed to be photographed. 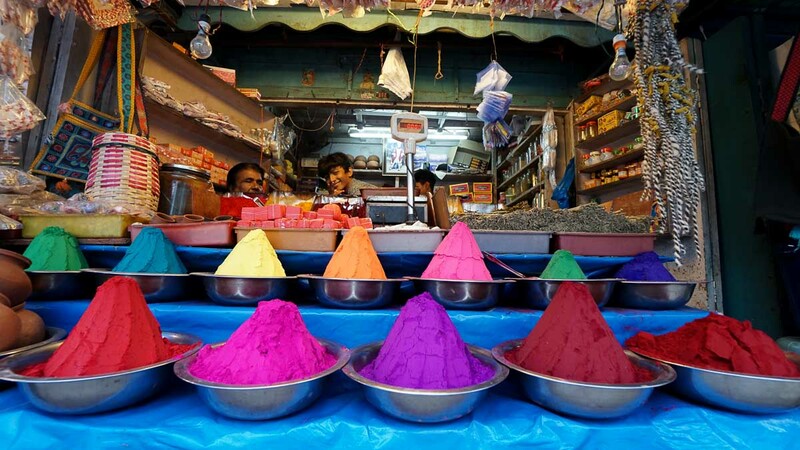 More than just an open-air spice market, this century old bazaar is filled with lots of colourful displays. From fruits to spices to perfume, this is the perfect last stop to source for a souvenir or two. 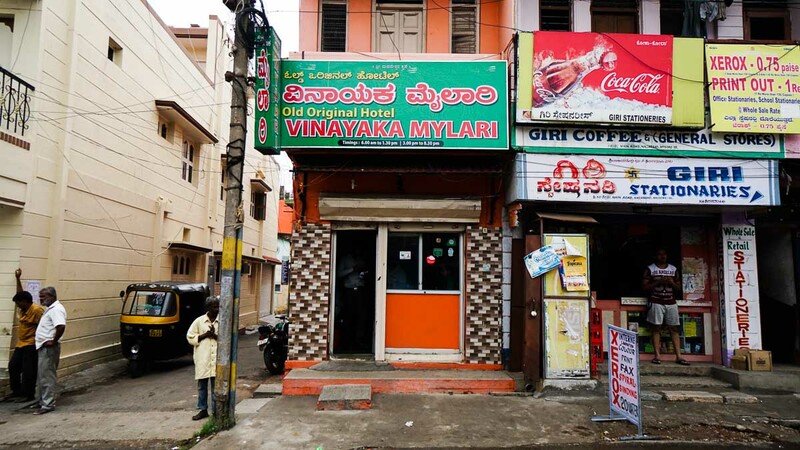 A 10-minute walk from Devaraja market is this popular Briyani restaurant that serves all-you-can-eat briyani (ala-carte and vegetarian options are available too). 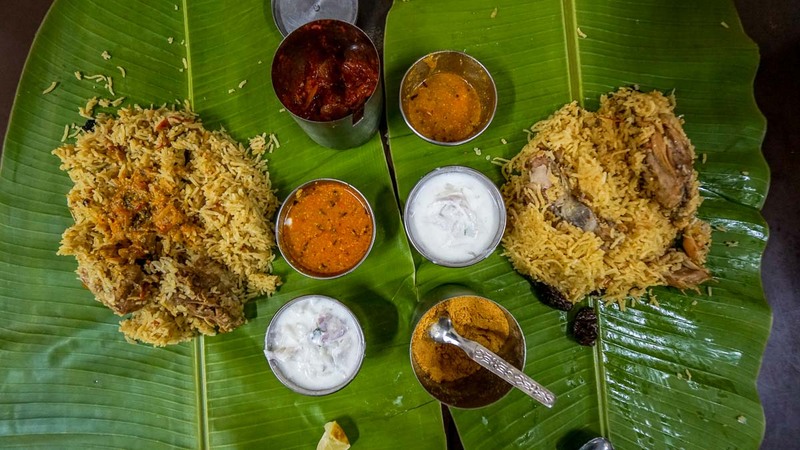 Rice is directly scooped onto your own banana leaf and comes with a variety of sauces and curries to go along with it. The food isn’t the best in town but the place is clean and the food is value for the price you pay. 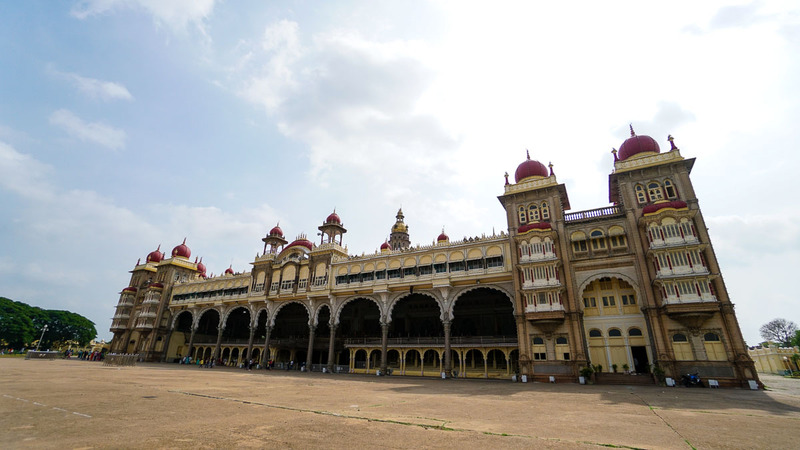 Amongst the yogis, Mysore is well know for being the birth of Ashtanga-style Yoga and home to the famous KPJ Institute. 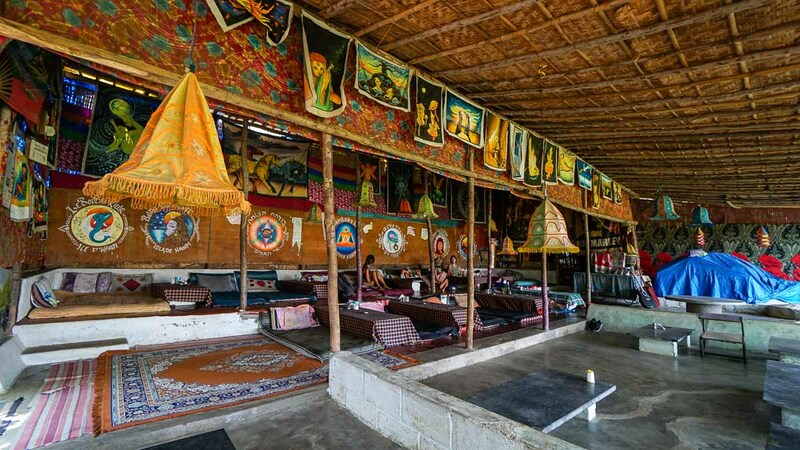 Attracting practitioners from around the world, entry to the school is strict and constantly fully booked out months ahead. If you’re looking for a taster, there are a handful of school which offer week long to single classes too. We checked out the Krishnamacharr Yoga Shala which offers both basic and Ashtanga Led classes daily at 4PM and 6:30AM (respectively). 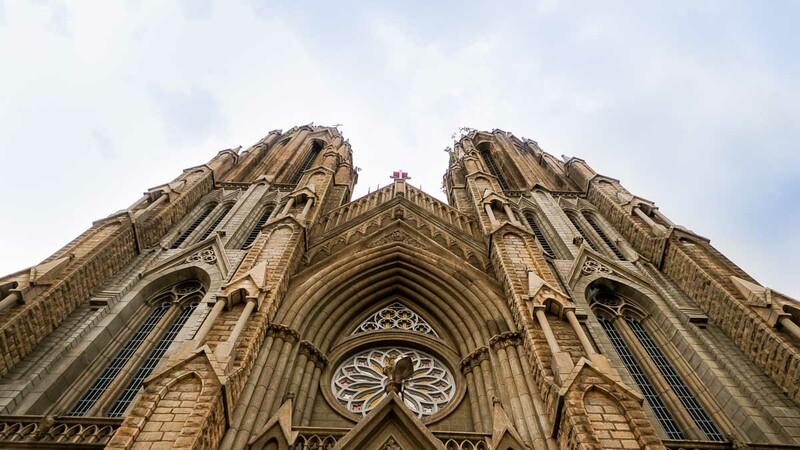 Our flight was scheduled to leave in the evening on this day so depending on the bus you catch, you might be able to fit in more sightseeing to other historical sites like the St. Philomena’s Cathedral (the largest church in India), the Jaganmohan Palace or the Folklore museum. 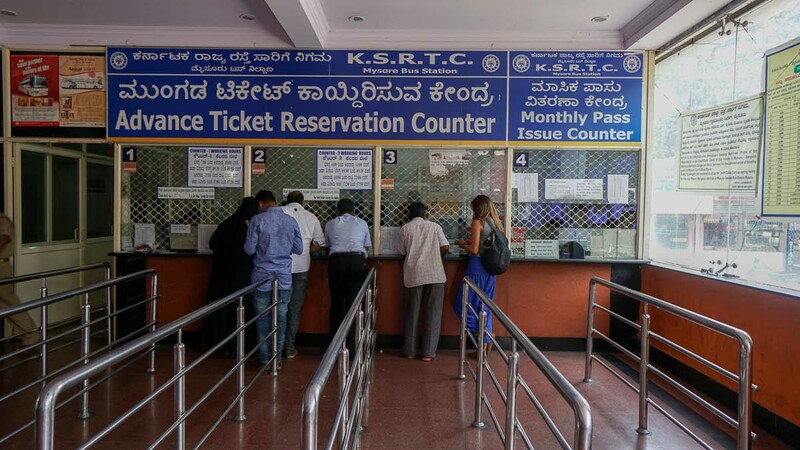 There are hourly buses that shuttle (₹800/pax for Volvo a/c) between the KSRTC Mysore bus station and Kempegowda International Airport (Bangalore) but usually run quite full so be sure to have your bus tickets reserved the day before! 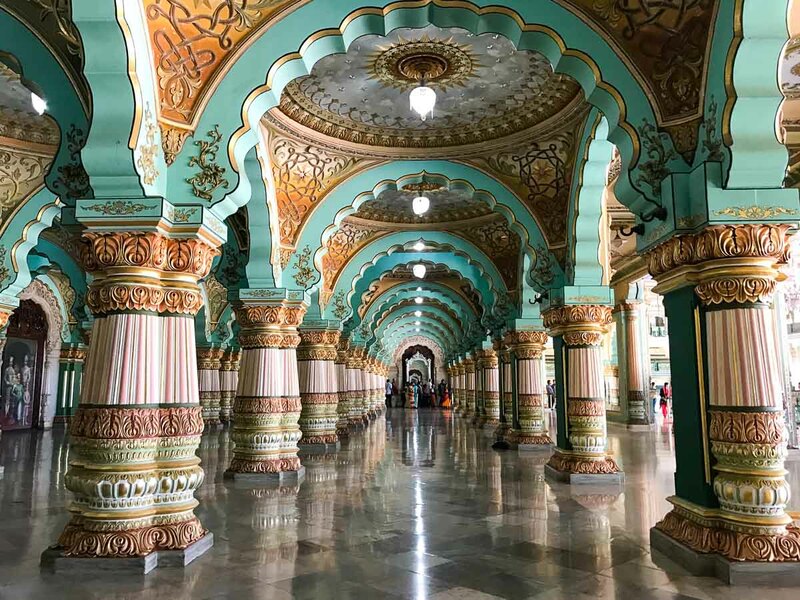 Our flight from Bangalore was at 1:20AM and the ride is 4 hours so the latest you bus you should catch from Mysore (if you’re on the same flight) is at 6PM. 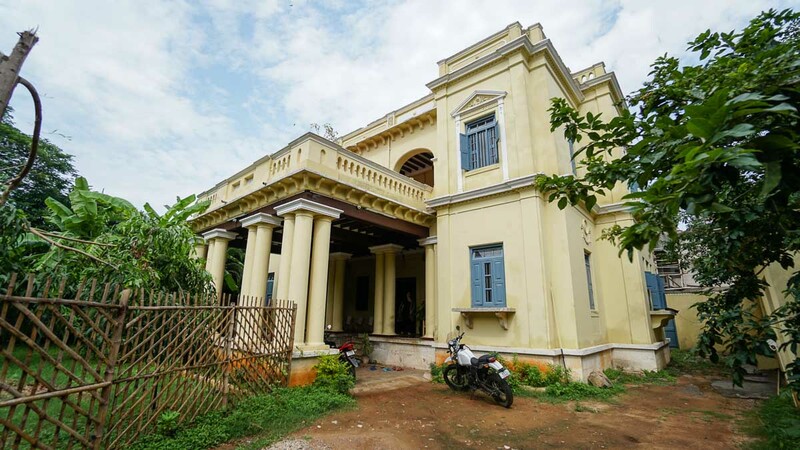 Located in an upscale neighbourhood — Indiranagar — this cosy 4 storey house with 12 bedrooms was a nice introduction to our first city. 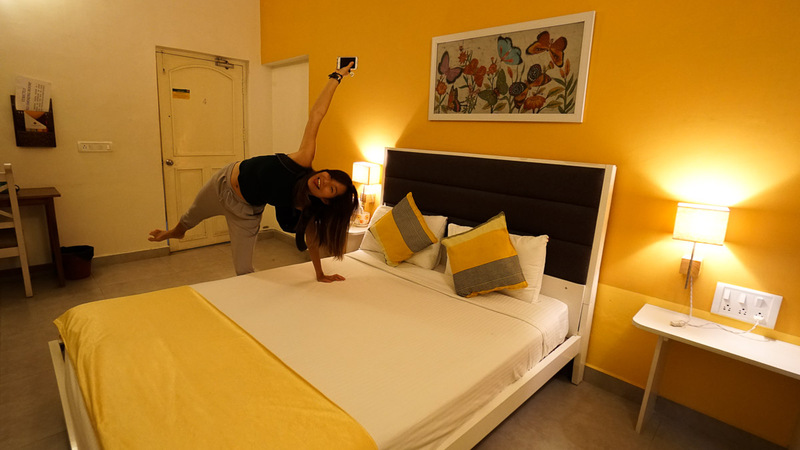 The rooms in Amber Inn were clean with brightly painted walls and comes with complimentary breakfast on the rooftop. 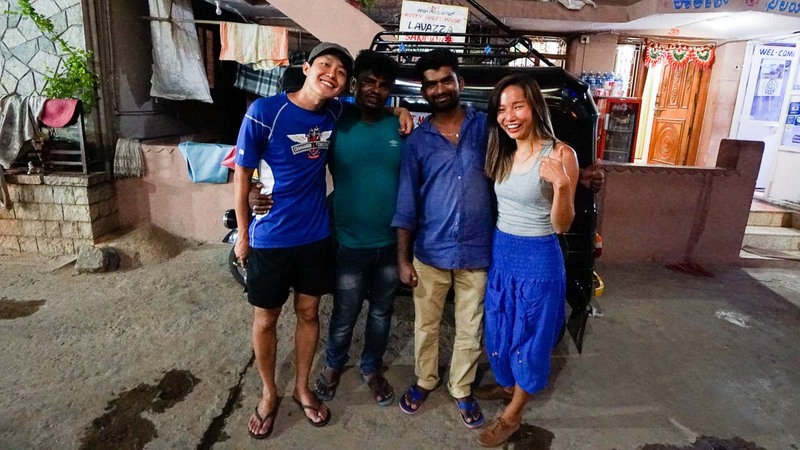 The lady boss was really helpful in giving us recommendations and helping us book transport out of Bangalore. Though if you’re booking with them via email, be very clear about arriving in the middle of the night (via Scoot’s flight). Let them know you’ll be arriving around 2-4am and send reminder emails just before the trip in case. We ended up waiting 3 hours outside the door though thankfully the neighbourhood was quite safe and pleasant. 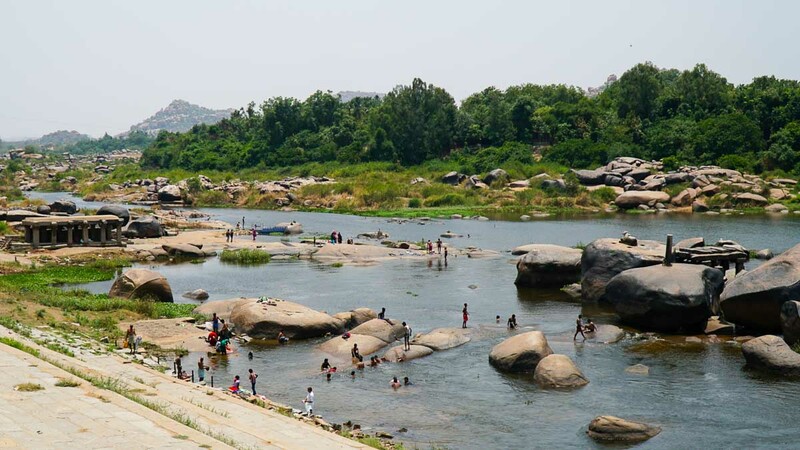 In Hampi, the more upscale accommodation options are in Hospete which is about 30 minutes away by Auto. 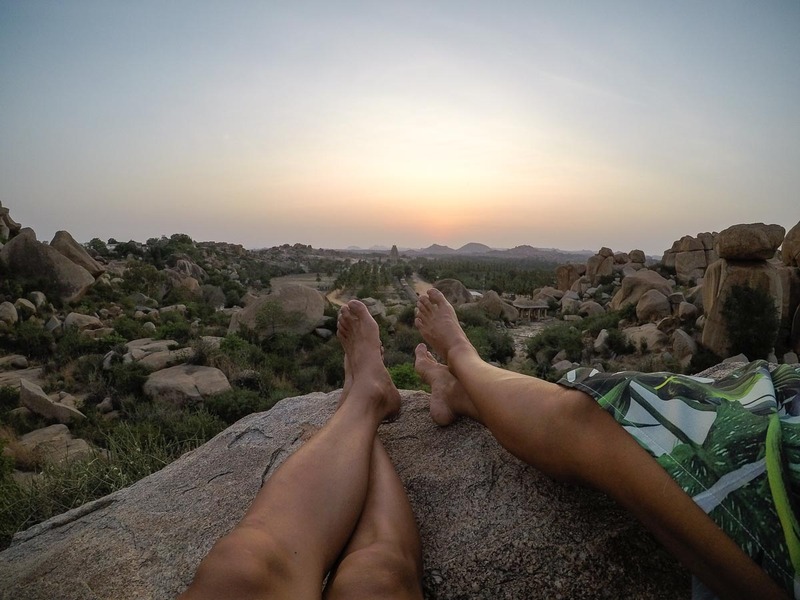 As we were in Hampi over Summer, it was important for us to stay in Hampi so we could maximise the early mornings when the sun was still mild. 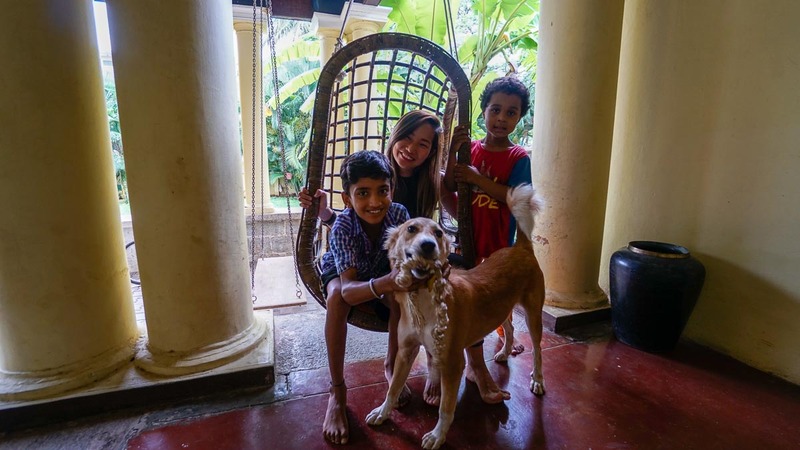 In Hampi itself, rooms are really quite basic but you’ll meet some of the friendliest hosts who go out of their way to make sure you leave Hampi missing them all. 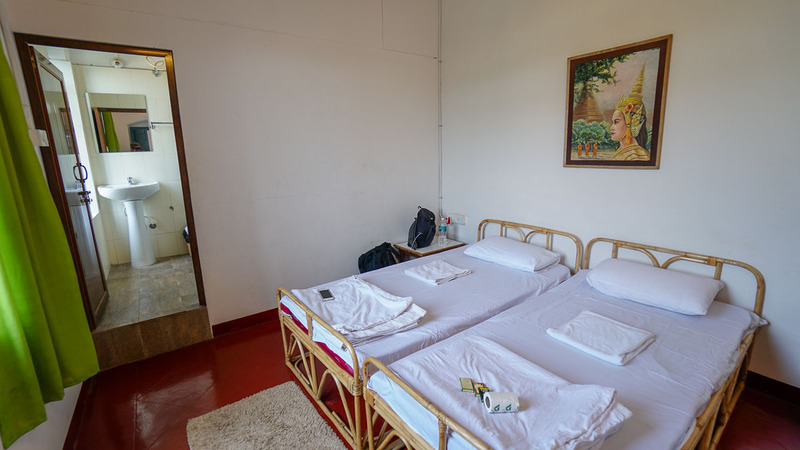 We stayed at the Gopi Guesthouse — just a 5-minute walk from the famous Virupaksha Temple. The staff all speak pretty decent English and are super helpful with the common traveller’s requests. Our favourite was Madha, a cheeky but attentive guy who made us feel right at home; say hi for us (Hendric & Cherie) if you ever pop by! 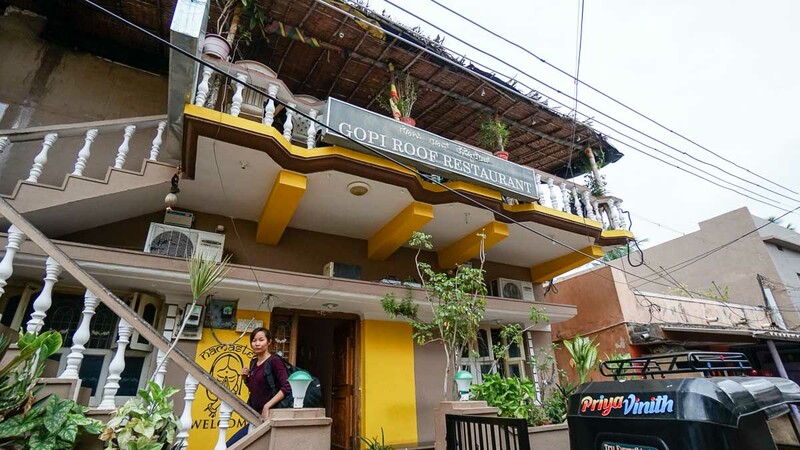 Its rooftop restaurant is a favourite even amongst travellers who aren’t staying at the guesthouse and offers a prime view of the famous Virupaksha temple. 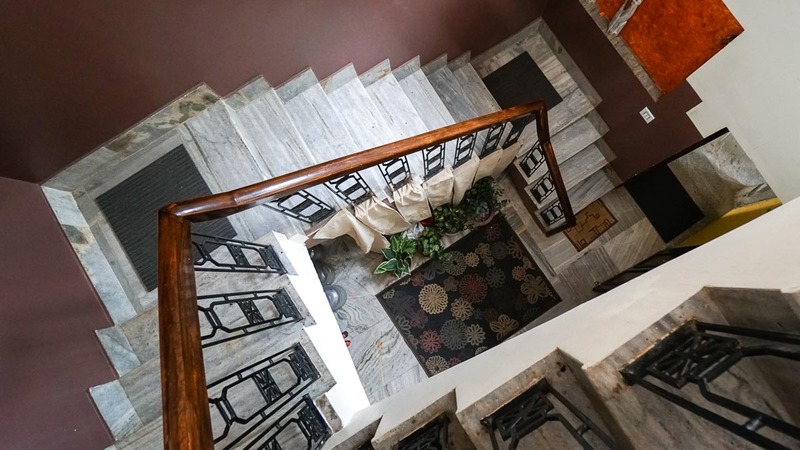 One of the nicest options found on HostelWorld, this mansion houses a variety of rooms from 8 bed room mixed dorms to private rooms with toilets ensuite. The common areas are plenty and there’s even a resident dog that will come chill by you if you invite him to. 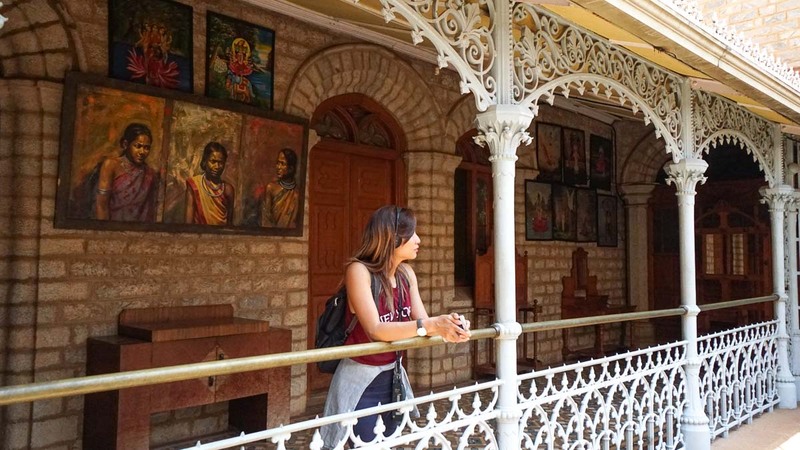 After being on a couple of trips to India and starting from various cities, I have to say Bangalore was one of the easiest places to start from. 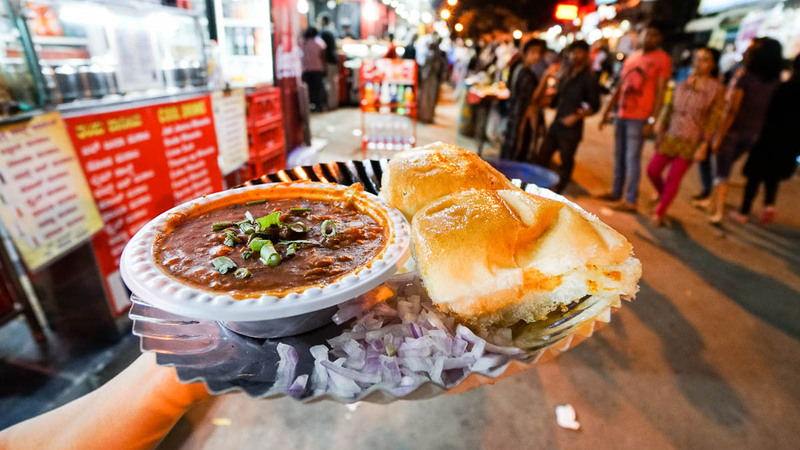 The locals speak great English, it’s modern, and there are plenty of creature comforts that helped ease us right into our one-week India adventure. With fares starting from S$119, Scoot flies from Singapore to Bangalore daily in 4.5 hours. The flight usually leaves around 10PM so if you’re the sort that usually gets a little peckish at night, grab a wrap like the Southern mixed potatoes with guacamole! 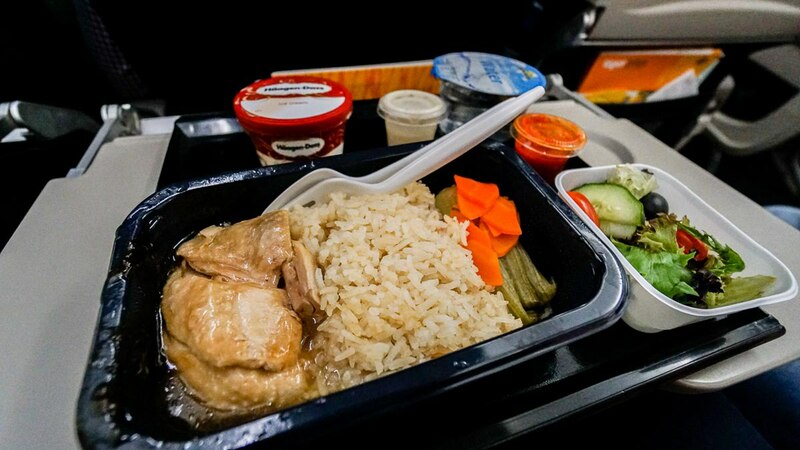 For something a little more hearty, try the signature chicken rice — it’s no Boon Tong Kee but beyond decent for an in-flight meal!